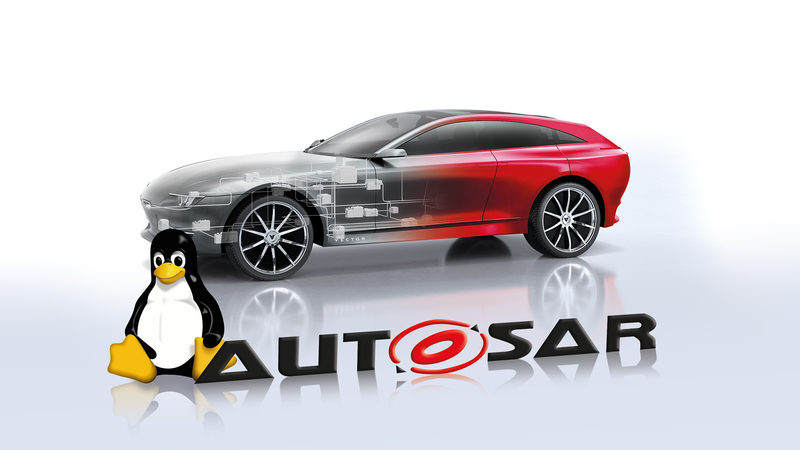 POSIX operating systems are the foundation for new, dynamic, in-vehicle software applications. However, they lack automotive functions such as diagnostics, network management and SOME/IP. AUTOSAR Adaptive is a standard available to automotive OEMs which supports these tasks in new development projects. But how can the use of a POSIX operating system succeed if the vehicle platform is still based on AUTOSAR Classic? Take me to the technical article!